The branded “patent troll” Craig Wright has already filed 155 applications for patents in the field of blockchain and cryptocurrency. 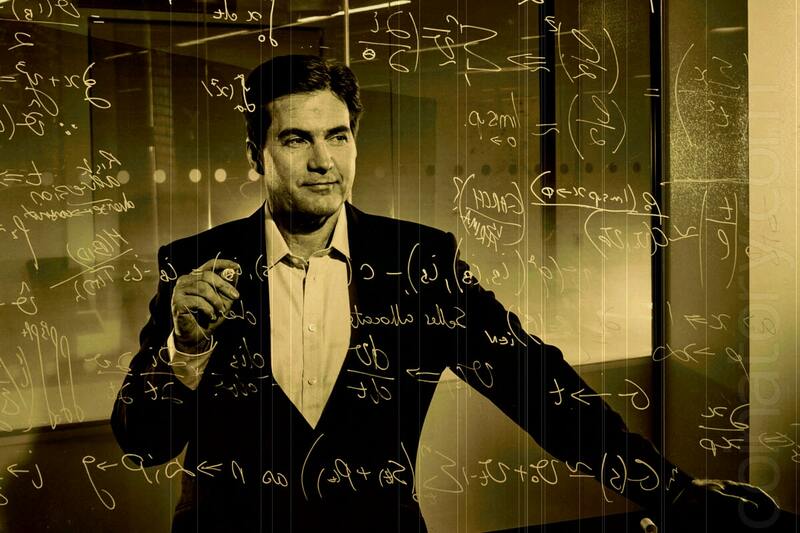 Australian engineer and entrepreneur Craig Wright, who repeatedly presented himself as Bitcoin’s anonymous creator Satoshi Nakamoto, filed 155 patent applications in two years, according to The Next Web (TNW). TNW notes that since August 2017, the World Intellectual Property Organization (WIPO) has published more than a hundred patent applications filed by Wright. WIPO publishes patent applications to notify the public of the presence of potential new technical solutions in a particular industry. Wright will receive ownership of the objects of patenting only if the applications are approved by WIPO. The question of whether a patent will be granted by WIPO depends on whether the Office considers the submitted decision to be quite unique. TNW states that the term “blockchain” was used 114 times in patent documents, whereas “cryptocurrency” was only mentioned six times, and “bitcoin” was not mentioned even once. Patent applications also referred to smart contracts and digital assets.